There’s more to colour than meets the eye. 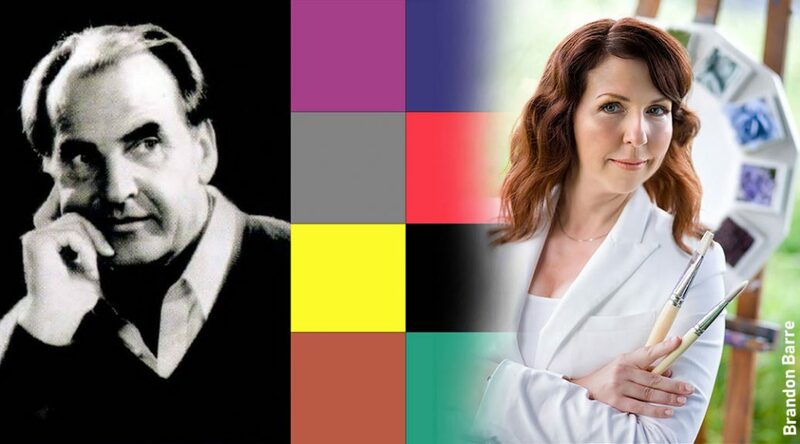 I recently got a whimsical pitch from Epson through their Canadian Media Profile marketing gurus with a novel idea on how to match the best Epson printer model with one’s personality based on their favourite colour. A long shot? That’s what I first thought, but it turns out Epson’s idea of mixing personality, colour and printer is based on colour theory first used in 1947. That’s when Swiss psychotherapist Dr. Max Lüscher published the Lüscher Color Diagnostic Test, a tool for measuring an individual’s psycho-physical state based on his or her colour preferences. 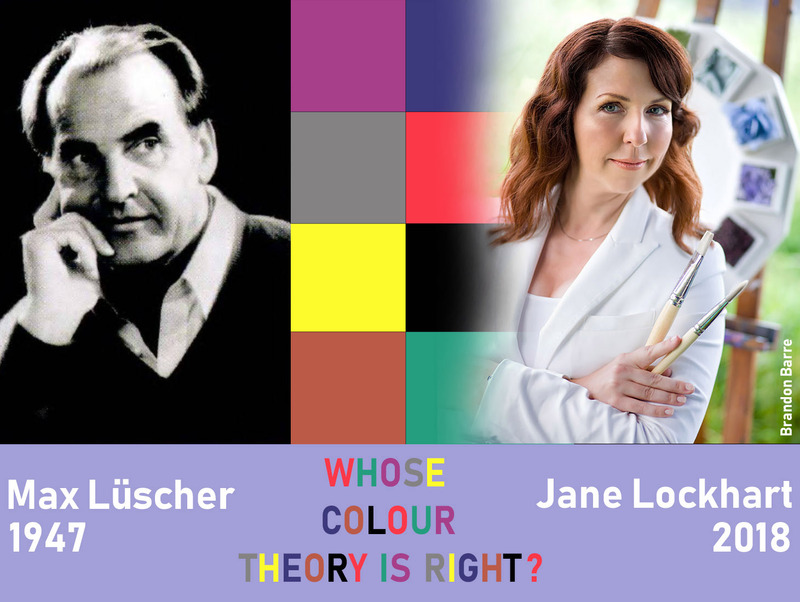 Lüscher believed choosing from dozens of primal and secondary colours, was an unconscious and objective way to best reflect your moods and feelings that we as humans have associated for thousands of years. Fast forward to 2018 and Toronto based colour expert Jane Lockhart, principal and founder of http://www.janelockhart.com/ who partnered with Epson’s colour personality printer matchup. 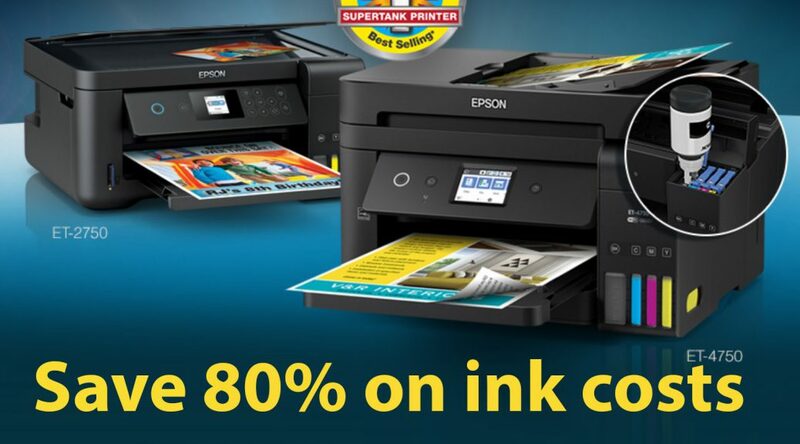 Much has been said in the media about Epson’s Supertank printers launched two years ago. The new second generation seven models are out just in time for the holidays. Like their predecessors, they are unique in that they come with bottles of ink in the box instead of normal cartridges most printers have. These bottle-fed printers have enough ink to print for two years yielding 14,000 pages black/9,000 colour – equivalent to about 30 traditional ink cartridges. 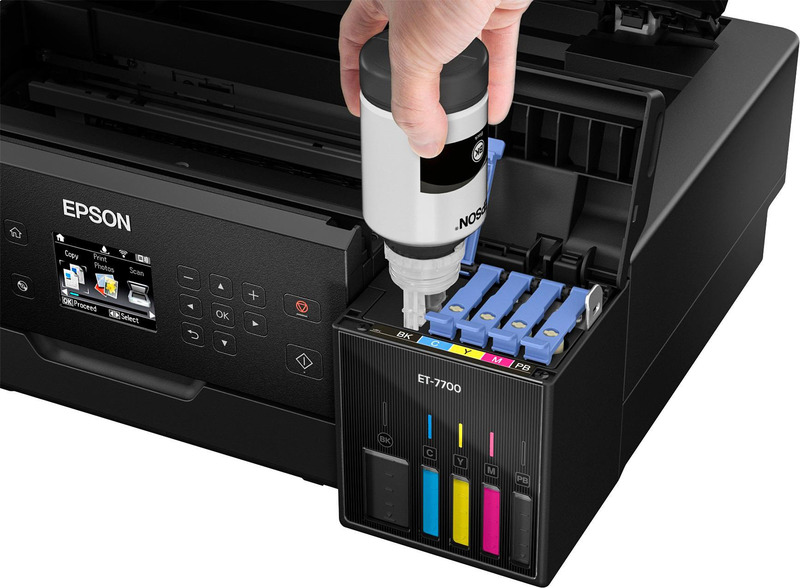 Epson America, Inc., better known for affordable printers for the masses and leading edge colour printers for professionals announced second generation Supertank line of cartridge-free EcoTank® printers. 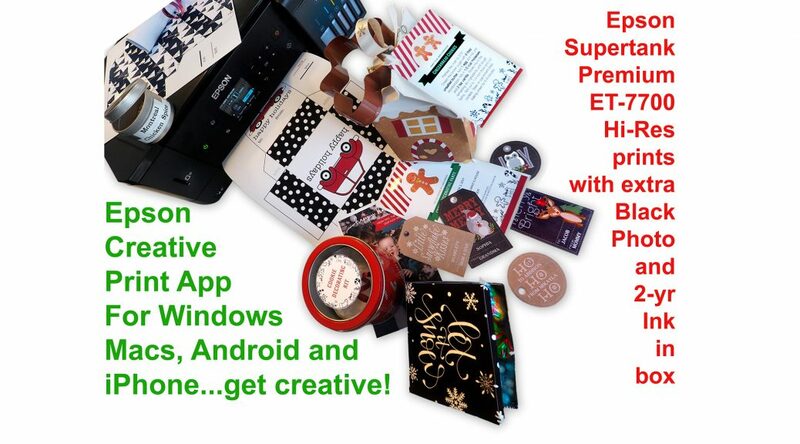 Available at London Drugs, Staples, Best Buy and the online Epson stoe, they include three new Expression EcoTank home models, two new WorkForce EcoTank printers for the small medium business market and new to the line, two new Expression Premium printers.